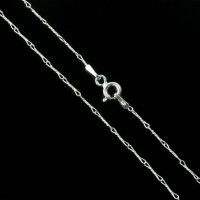 925 sterling silver There are 5 products. 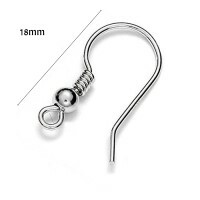 Sterling silver 925 open earring hook earwires. Very nice leaf charm with ornament. 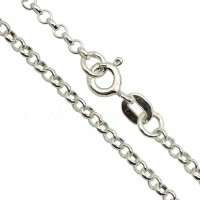 Made from 925 silver. 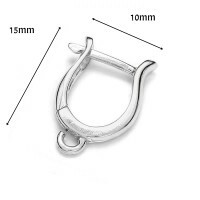 High quality leverback earwires. Made in European Union. 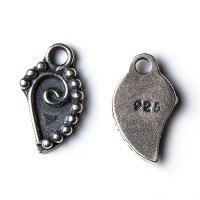 Every piece is stamped with a 925 sign.